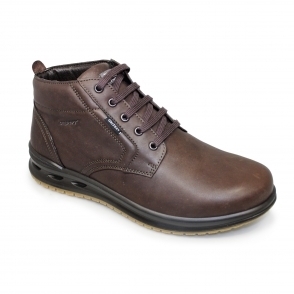 We introduce the Lanark, this little shoe is packed full of the latest active air features. 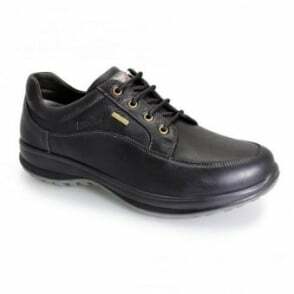 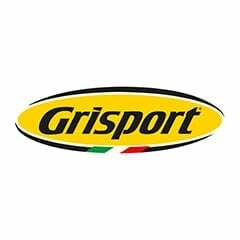 The latest technology has been used to in this shoe and has been contoured to best hit your foot and maximise comfort, the anti shock system that has been injection moulded absorbs shock on impact. 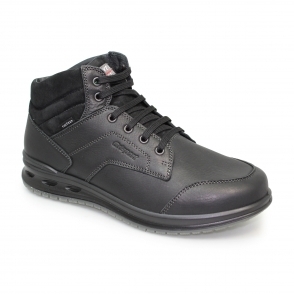 The shoe is lined with Gritex - designed to be ultra light, this is designed to minimise fatigue during movement.